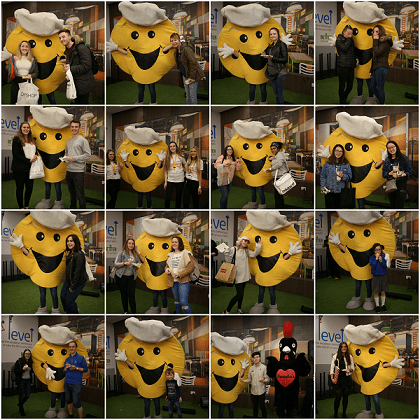 Crêpeman made a special appearance at the intu Eldon Square student shopping night this week! We brought along some crêpe joy to Newcastle in order to help all those students in their final semester to celebrate their hard work. Can you spot yourself in the Crêpeman collage? Calling all students – did you know you can get 15% discount at all Crêpeaffaire stores with your valid student card on crêpes and more?